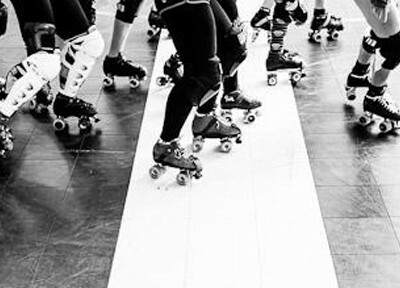 I don’t usually write about derby gear here at Roller Derby Athletics… Because, y’know, I’m focussed on that other kind of gear: your legs, core, lungs and brain. However, taking good care of your equipment IS an important part of being a successful, smart athlete. So this week I’m touring you through the super-handy tools out there in internet land that will keep you rolling smooth and smelling fresh*. The team over at Queen of the Rink has put together a few great skate maintenance videos including how to adjust your trucks, and other good info for newbies and vets alike. Highly recommended! 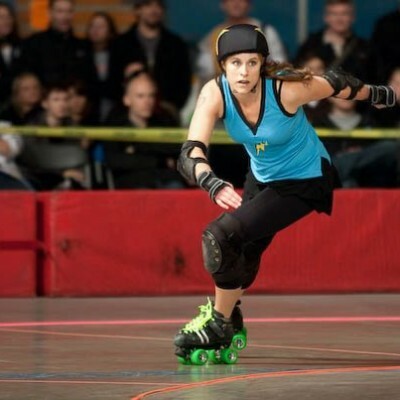 QotR even includes a video from my local skate shop, Rollergirl (www.rollergirl.ca – shipping worldwide). Her other handy and beautifully shot maintenance videos (and a couple just for fun) can be found on the Rollergirl YouTube channel. Learn how to prevent your kingpin from stripping, and make sure your adjustable toe stop is, well, adjusted. While we’re on YouTube, you might check out the skate maintenance how-tos among the dozens of videos by Jam Skate Addiction – slightly lower quality than the others, but while you’re at it, you can learn how to do some badass jam skating moves! Bonus! Finally – if you’re like me and cannot for the life of you keep straight in your head all the durometer numbers, widths, hubs, and other variations in roller skate wheels, you MUST check out the wheel-a-ma-jig page. Simple design, with sliders and tickboxes, allows you to instantly filter down all the known derby wheels to just the options that suit what you need or prefer! Read more about wheel options on the derbylife wheel shopping guide, written by the wheel-a-ma-jig author, Fire Wally. 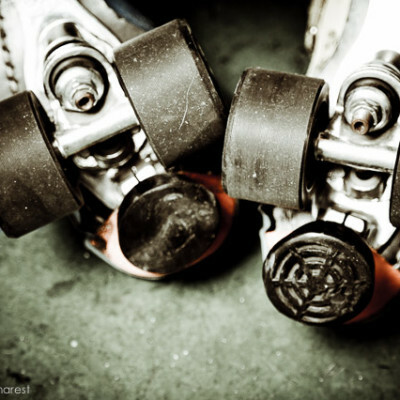 Keep on rollin’ smooth and give your skates some love! *N.B: Fresh smell not guaranteed.